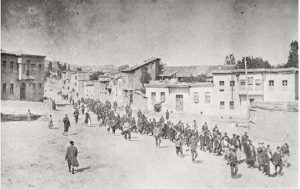 During and after World War I, Ottoman Turks carried out one of the most horrific mass exterminations of a religious, and ethnic minority ever conducted, second only to the Jews under Hitler. 1.5 million Armenian Orthodox Christians were murdered by Muslim captors. The able bodied men were simply murdered while the women, children, and in-firmed were driven on forced marches to Syria, where the were starved, raped, murdered, and abused. To this day, Turkey refuses to call the exterminations what it was–genocide. 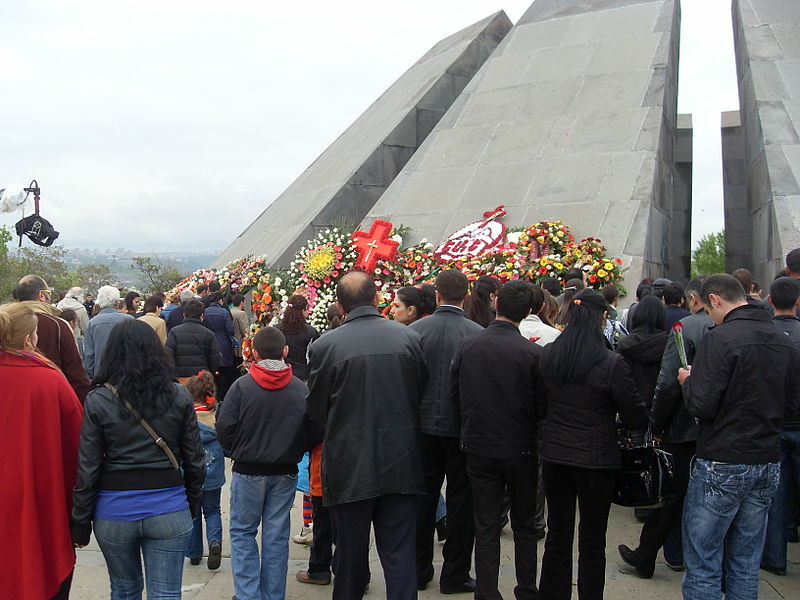 The Associated Press writes today that tens of thousands of people marched to a hilltop in the Armenian capital of Yerevan to commemorate the event. President Serzh Sargsyan said Monday’s commemoration was the “march of a resurrected nation, which has not forgotten what it left behind but looks to the future with confidence,” reports AP. The United States has not officially called the event genocide either, most likely because Turkey is an important ally and a member of NATO, guarding its southern flank. U.S. President Donald Trump on Monday described the massacre as “one of the worst mass atrocities of the 20th century,” but stopped short of calling it genocide. 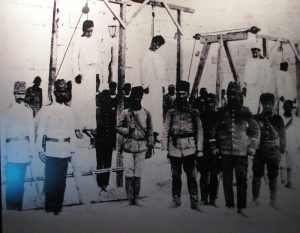 Other Christian minorities were also targeted by the Ottomans including Greeks, and Assyrians. After the wars of the twentieth century, Turkey became a secular nation under the rule of Ataturk. Islam was taken completely out of government. However, now Turkish President Erdogan is once again moving Turkey towards an Islamic dictatorship theocracy, a Sunni version of Iran.